100 years ago, World War I was underway. Several decades of economic, political, and territorial conflicts among the great European powers had paved the way for a clash of forces made worse by a complicated system of alliances that drew more and more nations into the fray. Late summer 1914 saw enthusiastic German forces invading Belgium, Luxembourg, and France, certain that no one could stop their march to Paris and that they'd be home by Christmas. By Christmastime, though, an enormous system of trenches had been built on both sides of the front. Allied forces held against the German invaders. Soldiers dug in on both sides, with "no man's land" between the miles of trenches. "Home by Christmas" was a pipe dream. The war would go on to last several bloody years, resulting in many millions of casualties. In the midst of that horror, though, the spirit of Christmas lived. Thousands of soldiers along the front declared unofficial cease-fires at Christmas. Although fraternization with the enemy was forbidden, soldiers put down their arms and joined one another in celebrating Christmas. For a short time, anyway, their hopes of peace were renewed. 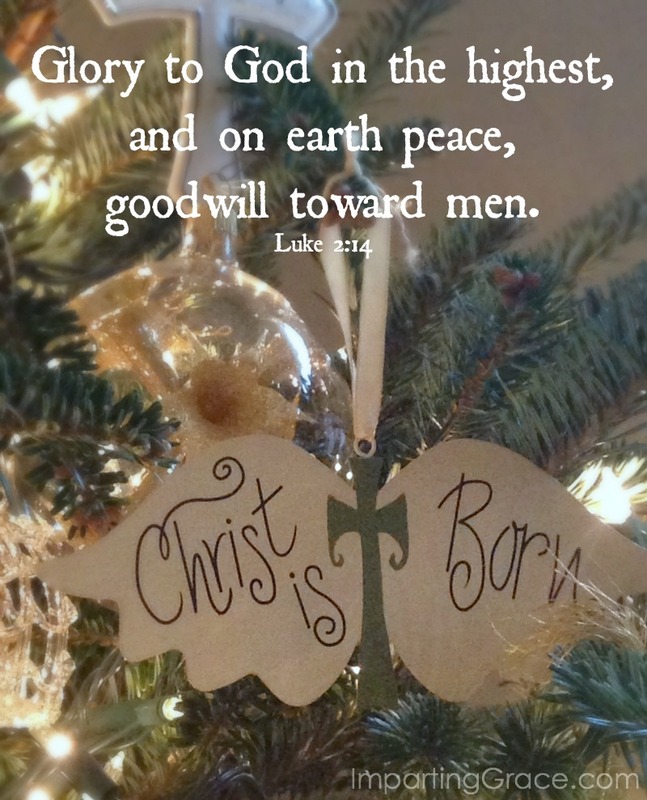 May the hope of Christ be born anew in our hearts this year. This was really good, Richella. Our boys acted this out in a Christmas play several years ago. I am going to show them this clip. It makes me get kind of choked up. There is hope for peace on earth. Have a blessed and joyous Christmas with your family Richella! !